Extreme temperatures will continue due to the heatwave that has hit Australia since Saturday, Australia’s Bureau of Meteorology announced daily national temperatures of around 40C. 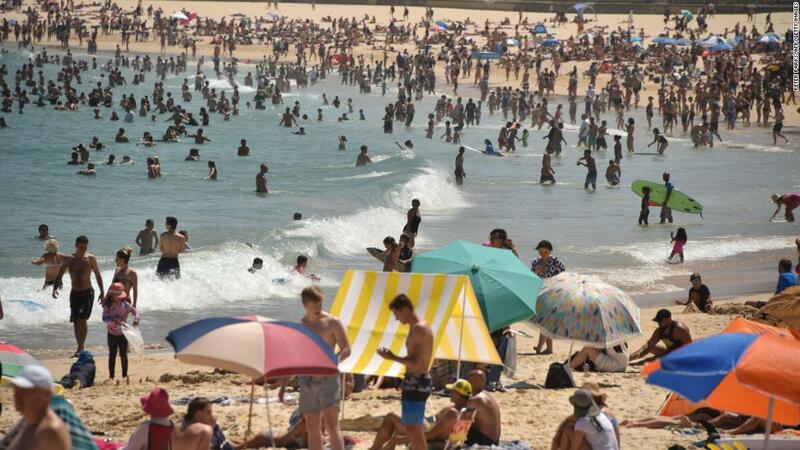 In Victoria and New South Wales temperatures are now highest for six days in a row. The six days from January 12 to 17 are all within Australia’s ten hottest days on record, according to the Australian Bureau of Meteorology (BOM). 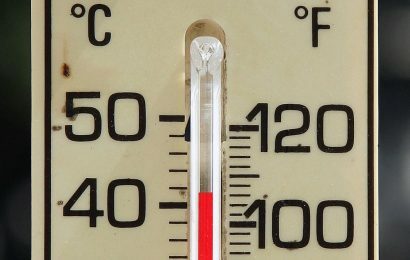 Another record broken was that of the highest minimum temperature ever recorded anywhere in Australia, more exactly in Noona, New South Wales with a night-time temperature of 35.9C. “Based on the extent and duration, this is the most significant heatwave to have affected inland eastern Australia since January 1939,” according to Simon Grainger, Bureau of Meteorology climatologist. “The current heatwave ranks alongside that of January 2013 as the most extensive and prolonged heatwave on record over Australia,” declared Bureau of Meteorology senior meteorologist Blair Trewin. While inland areas in New South Wales and Queensland are expected to see high temperatures again on Friday, cooler temperatures are expected in parts of South Australia and coastal regions. The town of Tarcoola in South Australia, which reached a scorching 49C on Tuesday, is forecast to cool off slightly to 31C on Friday. Port Augusta is set for 32C, down from 48.9C, Coober Pedy for 38C, down from 47.8C, and Woomera for 37C, down from 47.6C. Meanwhile, Melbourne is set for a maximum of 28C, Geelong for 26C, and Warrnambool for 21C. The heatwave has caused wildlife deaths, bushfires and an increase in hospital admissions. As the prolonged heatwave continues, concerns are with the vulnerable, including the young, elderly and those with asthma or respiratory diseases.